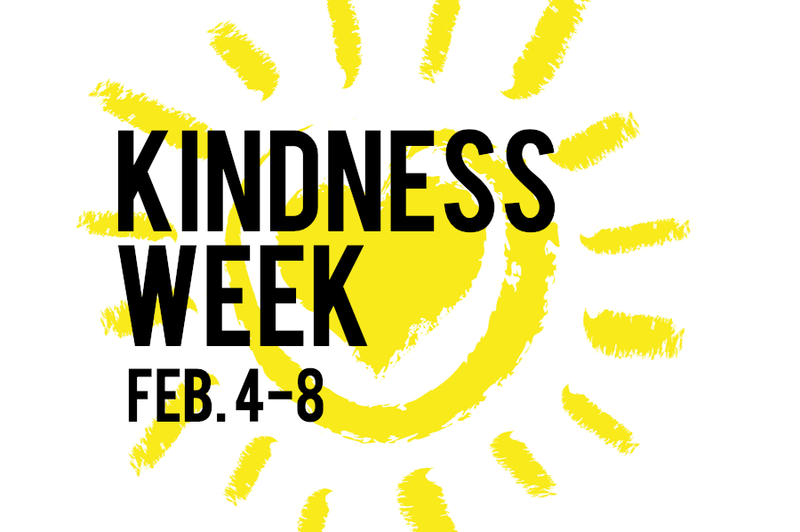 Due to the weather, we are moving our Kindness Week to February 4 -8. All elementary students are encouraged to participate in this special event. For the week, students are invited to dress up and share in a different act of kindness each day. Wear neon colors and make a classroom kindness poster. Students can also put a kind coin pledge in the Kindness Wishing Well. Wear your favorite hat and help someone in need. Wear pajamas and make a wish for a child in another country (write a class note to the future health clinic in Liberia). Wear crazy hair and send a thank you note. Wear your favorite sports team gear and meet someone new (will sit with someone new at lunch). Direct any questions to the K -6 school counselor, Nicole DeBoef (deboefn@nmwarhawks.org).